Birks Group and Crown & Caliber have launched a nationwide program for those interested in selling or trading in a luxury timepiece. 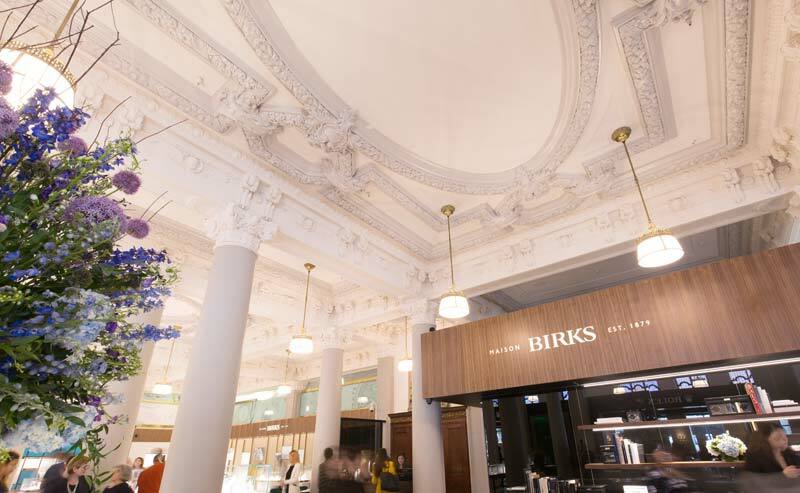 This month, Birks Group, in partnership with Crown & Caliber, launched a nationwide program for those interested in selling or trading in a luxury timepiece. Customers are invited to visit a Birks location, where, upon obtaining a quote, they will be eligible to receive cash value or Birks credit. Those who opt for the latter will receive a gift card for the item’s Canadian trade value, as well as an additional 20 per cent credit, applicable to all in-store products at any Birks retail location.